Coming soon from Full Court Press, comprehensive treatises from leading practice area experts. Business Insurance is a comprehensive commercial and property insurance legal treatise for all types of business organizations and the attorneys representing them. 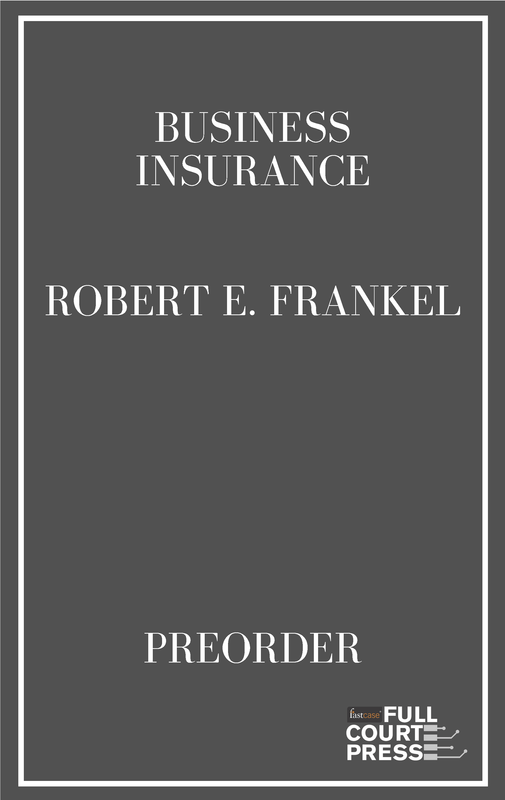 This treatise is also relevant for plaintiffs’ attorneys who may need to sue a business because often the most collectible money available to an injured plaintiff is the property and casualty insurance that such entity has purchased or because the strategy involves pleading causes of action that trigger a defense by the insurance company. 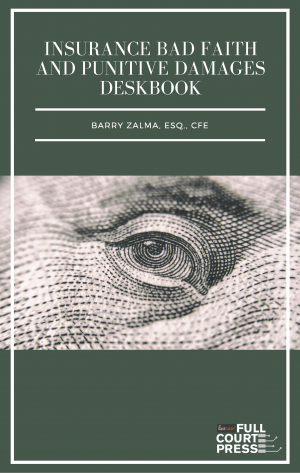 Likewise, bankruptcy lawyers representing businesses that are debtors or representing creditors of these entities might need to access the important insurance assets of the debtor. 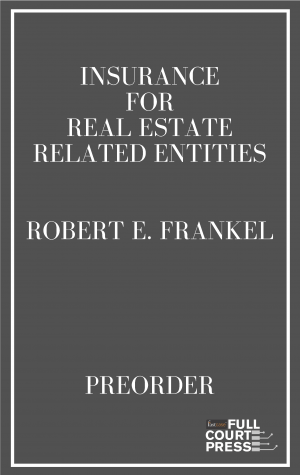 This treatise covers the major property and casualty policies that a business may purchase including first party property and builders’ risk, general liability, directors and officers liability, professional liability, and surety bonds, performance bonds, and fidelity insurance. 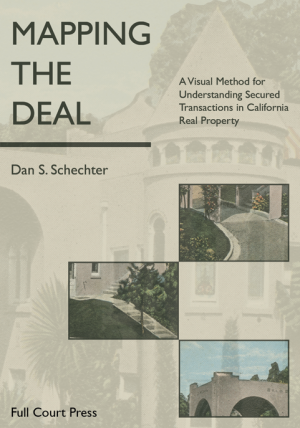 Readers may also be interested in Insurance for Real Estate Related Entities.